Here we are… Together, united. You can you know, know a person just like you. And it’s more or less the same thing to feel the truth as you sit here… Seeing this, reading this, listening to the story of a person like you who wants true success like everyone wants true success. And it’s good you’re here so you can hear the story with your unconscious mind… You don’t mind that. Right? To allow your unconscious mind to feel, hear, and see the words or to see, hear, and feel my words? The choice is yours you know… Of course, to take in deeply the story in any order that sounds, feels, and looks right to you. For success, your success, true success is in you now. At this moment. 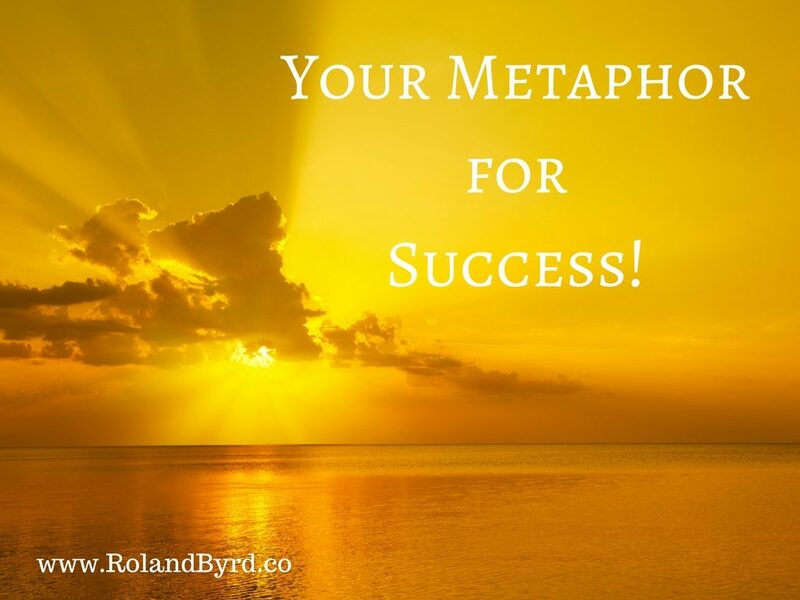 And the story is the key, your key… Unlocking success within you. Now as you take in deeply the story. This person like you struggled with feeling worthy of success. Do you feel this? Worthy… You are you know, worthy, in every fiber of your being, worthy. Now. You know. This person couldn’t feel, hear, see the evidence of their success, even though it was right there, before them, in them. They didn’t believe so they were blind to it. But you believe and you see it. You believe and you hear it. You believe and you feel it. Now. The evidence of success in you. At this moment deeply, fiercely, passionately in you… Success ready for you, waiting for you to become one with it as it has become one with you. 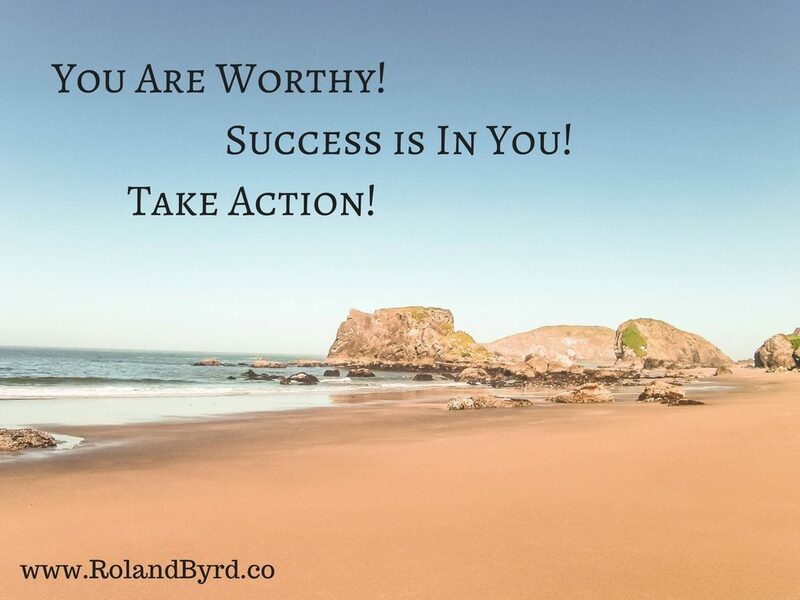 When we realize we are worthy, you are worthy… We understand success wants us as badly as we want success and we open our eyes and see success is in us, it is us because we are success and we are worthy. And now that you know you know, you know the actions to take to bring evidence of success into your life because they come to you… Inspiration, gifts, your gifts to take action on and you act because success takes action and you are success so you are action. And now you know to accept this truth deeply… Of course you do. Don’t you?